A major storms can and will create massive destruction. They leave behind devastation in all forms. Wind damage, water damage, fire damage, you name it a storm can cause it. When cleaning up in the wake of a major storm, the damage requires a certain level of restoration expertise to get the job done right. SERVPRO of Lake Highlands has specialized training in storm damage restoration for both residential and commercial buildings. When a storm hits your Lake Highlands home or business, you need the company with the right experience and expertise. 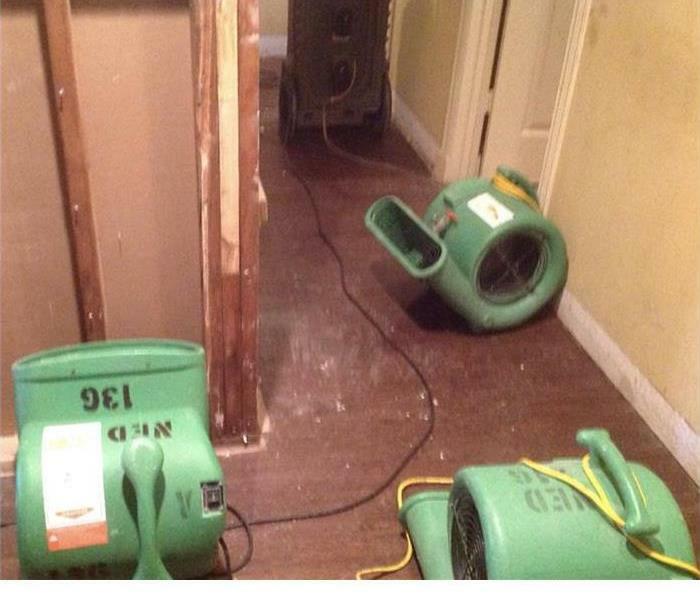 SERVPRO of Lake Highlands can and will respond immediately to storm and flooding conditions. 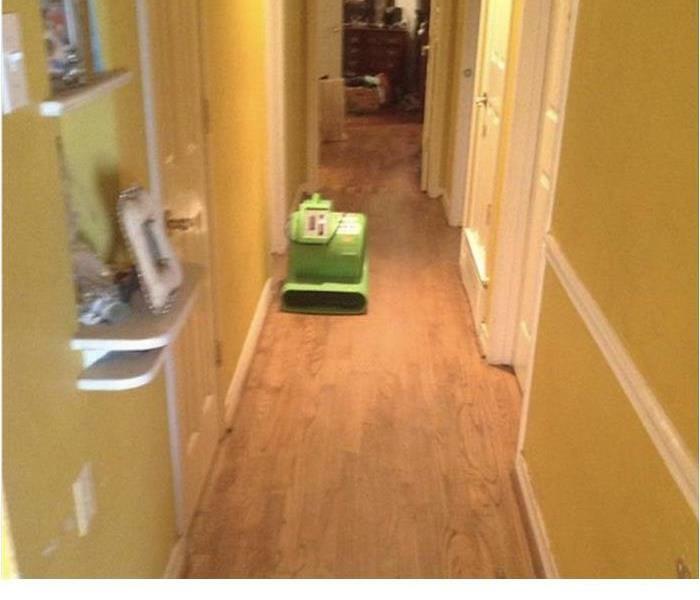 As a leader in storm and water damage restoration, SERVPRO of Lake Highlands has the specialized training and expertise to restore your home back to its pre-storm condition. Our restoration process puts an emphasis on scientific drying techniques, progress monitoring and documentation. We live and work in this community too; we might even be neighbors. As a locally owned and operated business, SERVPRO of Lake Highlands is close by and ready to respond to storm and disaster events. We are proud to be an active member of the Dallas community and want to do our part to make our community the best it can be.